"Tripped up by red tape"
Is he sending Woodward a message?! Let's hope this is a portent of things to come! Haha I’ve been on those trains, they’re depressing. 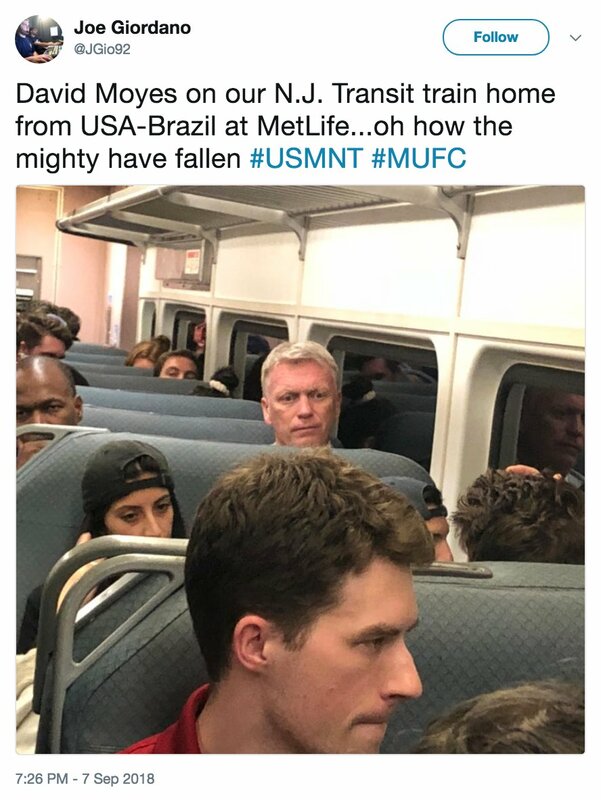 Oh Moyesy. He's gone full Trump........ MUGA!! !